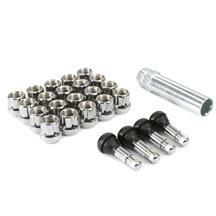 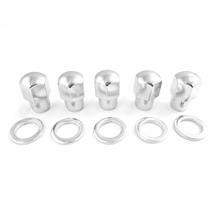 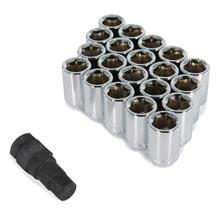 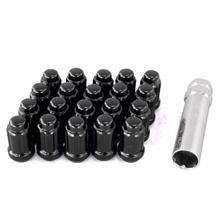 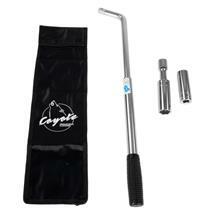 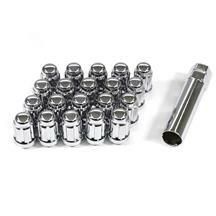 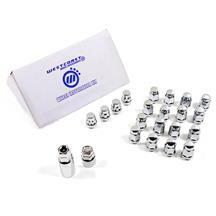 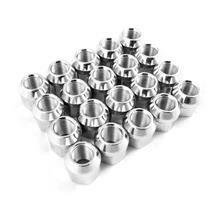 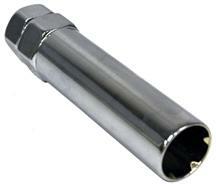 Finish up your new wheel and tire kit with a set of new 2010-2014 Mustang lug nuts. 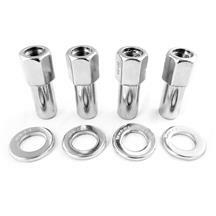 Choose from chrome or black lug nuts to get the perfect look on your S197 wheels. 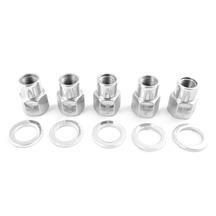 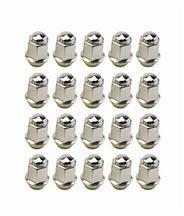 These lug nut kits are offered in closed end, opened end, spline drive, acorn style, and drag wheel styles to fit any tire combo you may have.